Microsoft is boosting its ranks with the addition of the two leading indie RPG studios – Obsidian Entertainment and inXile. Obsidian Entertainment is responsible for some great RPG titles such as Fallout: New Vegas, Pillars of Eternity, South Park: The Stick of Truth, and the game that accelerated their climb to the top – the Xbox console exclusive Star Wars: Knights of the Old Republic 2. 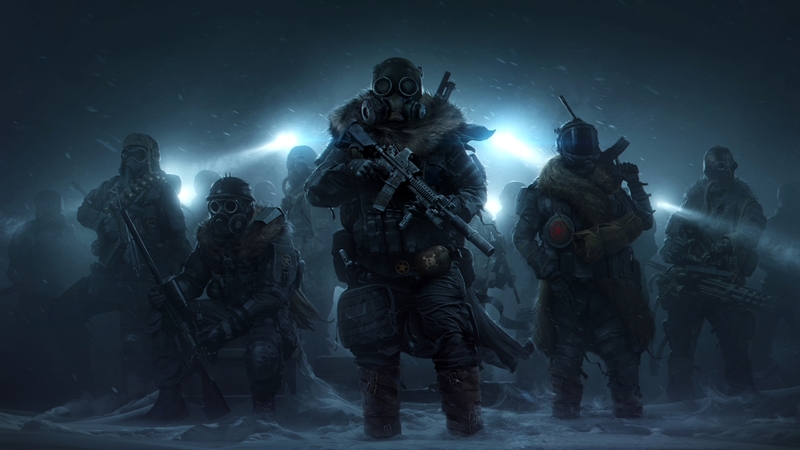 InXile Entertainment gave us equally awesome games like Torment: Tides of Numenera, Wasteland 2 and its upcoming sequel, Wasteland 3. Both studios have released video statements about joining “the Microsoft family.” They generally seem really excited about the whole deal. Microsoft announced that both studios “will continue to operate autonomously and bring their unique talents, IP, and expertise to Microsoft Studios as they build new RPG experiences for our players and fans.” (via GameIndustry). These are great news for fans of their work. Now, these talented people have the backing of a huge studio, so just imagine the possibilities. That is the latest of a series of acquisition by Microsoft. The company has previously acquired Hellblade’s developer Ninja Theory, followed by Compulsion Games, Playground Games, and Undead Labs. By expanding, Microsoft hopes to expand existing, beloved franchises and of course developing more exclusive games to satisfy all the gaming community. Corporate vice president of Microsoft Studios Matt Booty said in a statement: “The 13 distinct and diverse game development teams that form Microsoft Studios are focused on implementing new Microsoft technologies, delivering content for new platforms and services like Xbox Game Pass, and creating exclusive games that turn players into loyal Xbox fans. It seems like Microsoft is working hard on to strengthen their first-party lineup and offer more Xbox One exclusive (something they are sorely lacking at the moment). They are also constantly boosting their new Game Pass service in attempts to draw in more subscribers. Both Obsidian and InXile are powerful additions to Microsoft’s arsenal – ones that fans are sure to support and enjoy.